Since the producer and star of “Mount Hideaway Mysteries” is a proud homeschool graduate, we decided to incorporate homeschooling into the plot of the show. Several of the other actors and crew in our Virginia-based movie also come from a homeschool background. As far as we can tell, we’re one of very few movies or TV shows to portray homeschooling and homeschoolers as main characters. While Brett and Mikayla, the creators of the show, have many personal friends and contacts in the homeschool community, they wanted to expand their view and also meet some of the leaders in the field, so they took a trip to the Virginia Homeschool Convention sponsored by the Home Education Association of Virginia (HEAV). They attended lots of seminars and made some wonderful connections with publishers, bloggers, advocates, vendors and lots of other folks. Since we are already based in the Northern Virginia area, we found that many of the folks from HEAV and HSLDA (Homeschool Legal Defense Fund) actually lived very close to us, and we’ve been able to continue the friendships we began there. 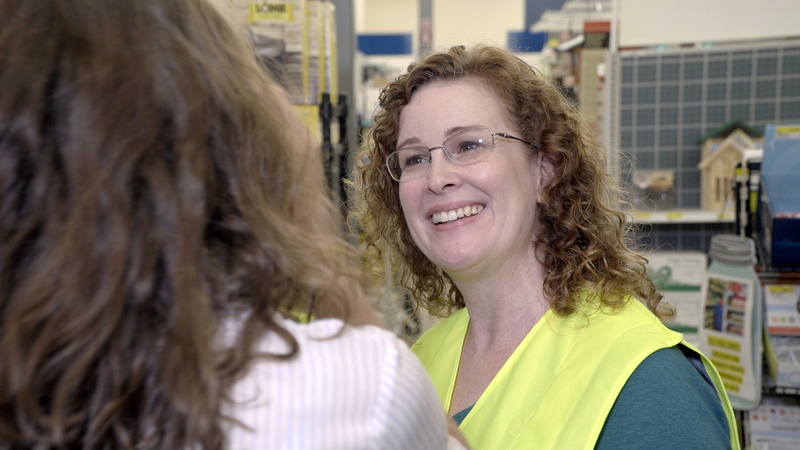 We found that one of the HEAV staff members, Cheryl Bolt, was actually a very talented and busy actor in both stage and film. We were almost finished with the filming of the show, but we liked her so much that we wrote a part especially for her, which she played with great skill and professionalism. 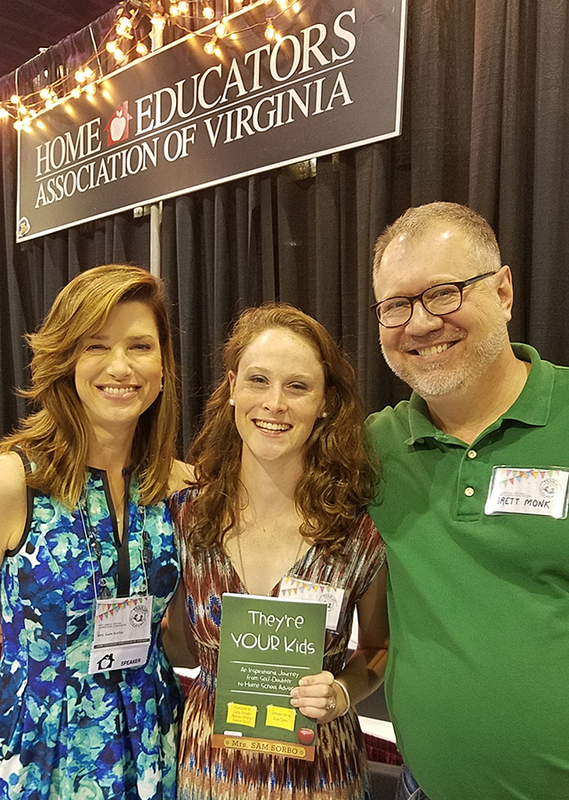 We were also excited to spend some time with Sam Sorbo, actor, producer, author, homeschooling advocate, homeschooling mom, and wife of actor Kevin Sorbo. We were stunned that Sam actually recognized Mikayla from a show that she had acted in recently! We had a really great talk about independent film production and distribution in the new digital landscape. She was really encouraging and we hope to keep in touch. If you know an leaders or bloggers who would like to find out more about the vision of the Mount Hideaway project, please use our contact form, or reach out to us on the Mount Hideaway FaceBook Page.